Stylish mobile drawers for offices and homes... Buy Versasca Oak Mobile Drawer in Lagos Nigeria. Delivary nationwide in Nigeria. 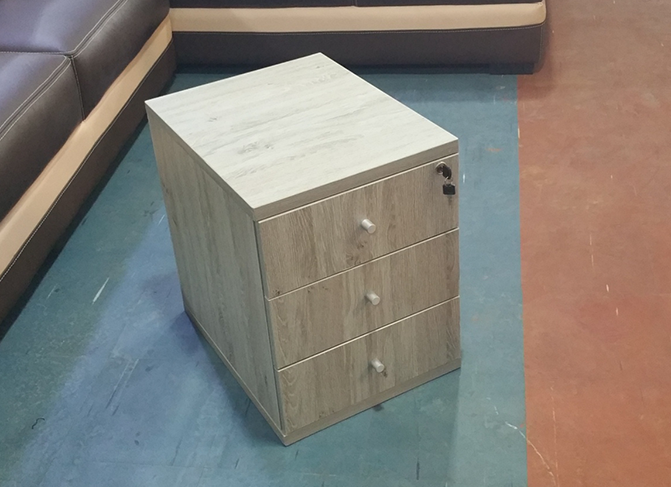 Beacause offices need storage units that are stylish and flexible, hence our storage units are made to meet you taste.